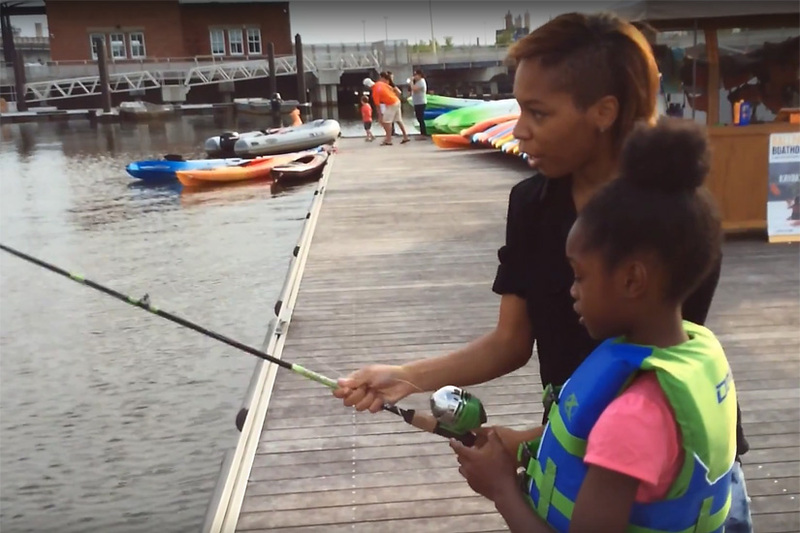 Locals will be able to cast a line for free this week along the Anacostia River in Navy Yard. 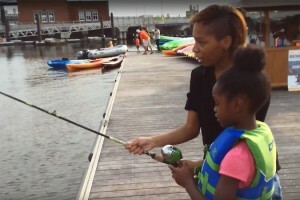 Anacostia Riverkeeper will host its first fishing event of the year Friday at the dock of Diamond Teague Park, which is immediately south of Nationals Park. During the event, kids and adults alike can make use of free gear, bait and basic instructions while they fish from 5 to 8 p.m. The catch-and-release fishing event is slated to occur every Friday night until August. The program is in its fourth year.